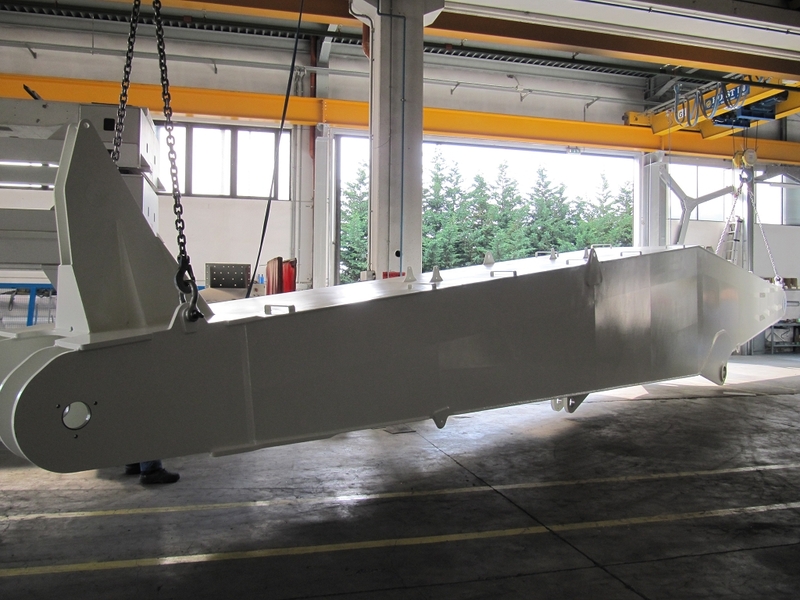 The painting is carried out at our internal specialised division through a heated booth 16 x 7 metres x 7H with a bridge crane with a capacity of 20 tons used to handle the products. 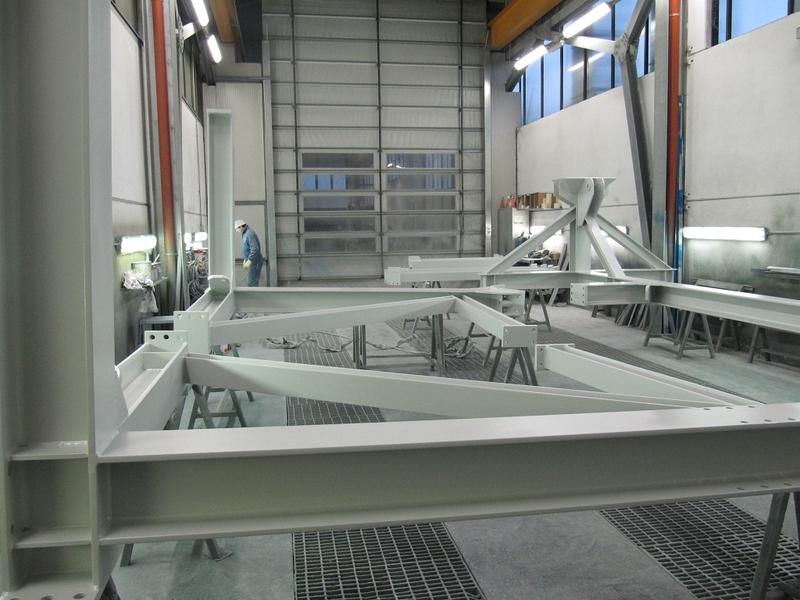 The system has 2 machines, one used for the application of a base coat while the other for the finish coat which use "AIRMIX" technology, ensuring a hight quality painting process. The system also has AIRLESS machines for the application of high-solid paints. 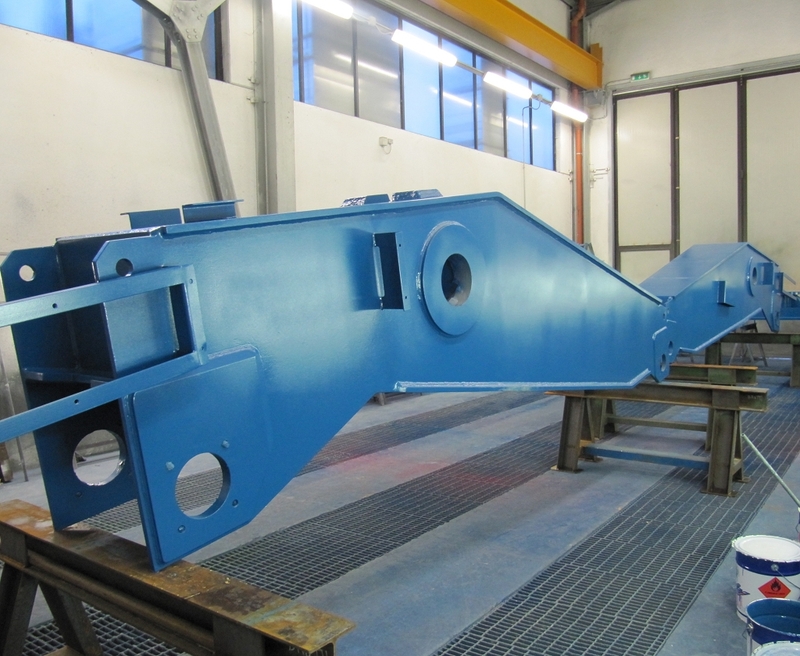 The painting is carried out following the steps provided by the customer's technical specification. The compay supports its customers in choosing the perfect painting cycle for their needs. In addition to typical industrial painting cycles, it is possible to perform corrosion-resistant cycles according to UNI EN ISO 12944. The company has a qualified staff and a first level Frosio Inspector. Thanks to our experience and to our instruments, we are able to carry out controls and to provide, upon request, the appropriate documentation.